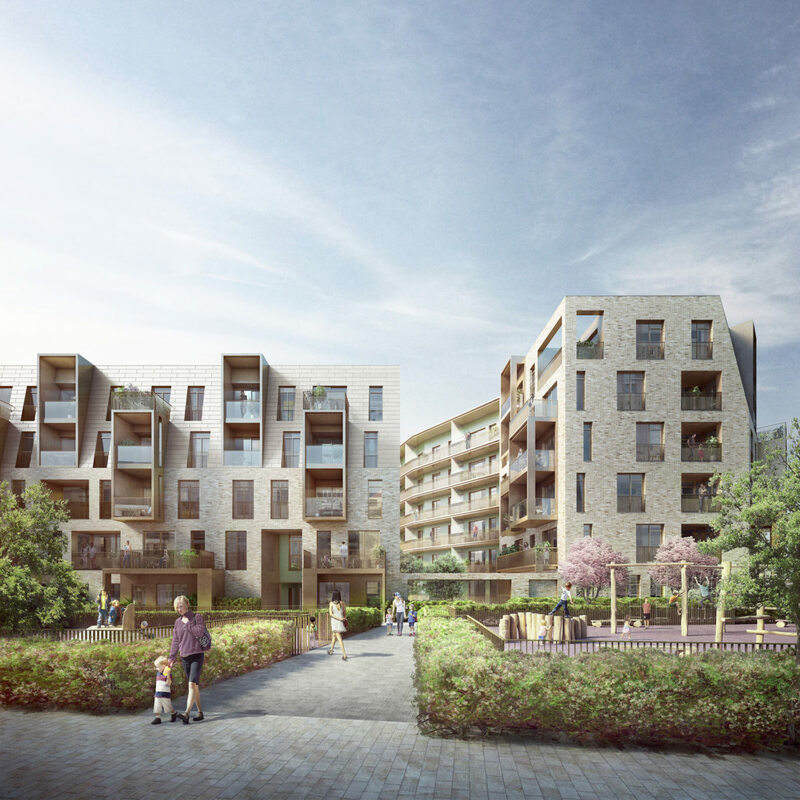 Alison Brooks gave a talk at New London Architecture about ABA’s reinvention of the mansion block typology in the regeneration of South Kilburn Estate. What should the home of the future look like in a densely populated capital? This NLA breakfast talk will examine the historic London mansion block and how far this typology can be reinvented to create new higher-density homes that people aspire to live in.